All links open to a new tab in your browser. What volunteer opportunities are available with BCHW? Click here to find out! 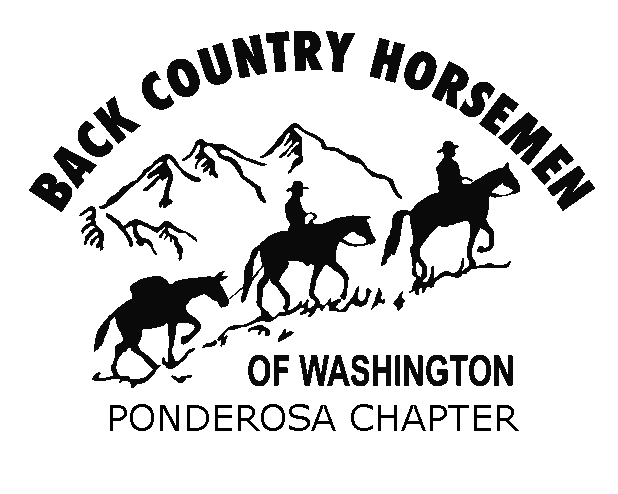 Conception to Inception – the creation of Back Country Horsemen (YouTube, no subscription required) The video covers the very beginning of Back Country Horsemen, an educational / service group of trail riding folks from across America, now with over 15,000 members in upwards of 170 clubs from the Atlantic Ocean to Pacific tidewater.